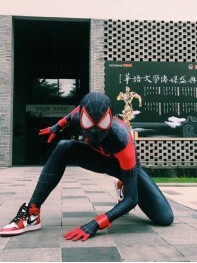 Miles Morales is a fictional superhero who goes by the identity of Spider-Man. 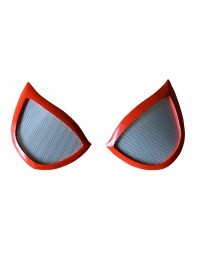 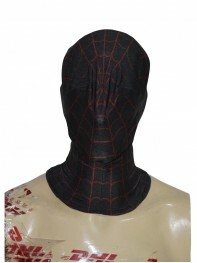 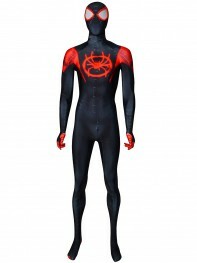 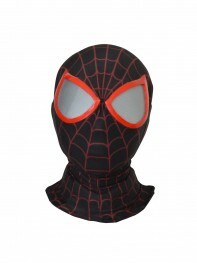 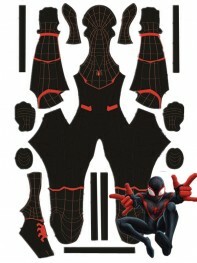 We offer several different Miles Morales Costumes comes from several popular designers. 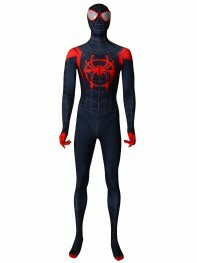 Those Miles Morales costumes are all in good quality.